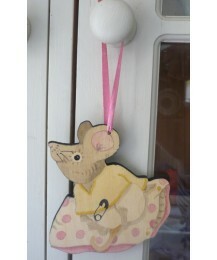 Size: 14.5cm x 10cm A fun door hanger! 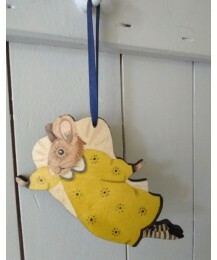 Perfect for hanging on doors, cupboards, beds or beam.. 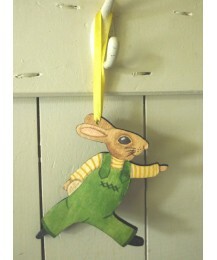 Size: 12.5cm x 9.5cm IN STOCK. 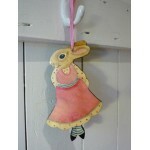 With their pretty ribbon our door hangers can be hung from any.. 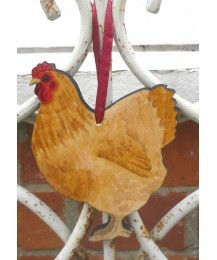 Size: 13cm x 10cm A bit of fun to brighten up any chicken lovers cupboard or door handles! .. Size: 13.5cm x 11.5cm IN STOCK. 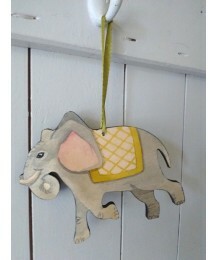 A fun door hanger suitbale for the Elephant mad! Perfect for .. 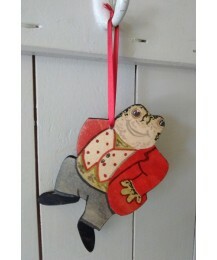 Size: 12cm x 8cm A fun door hanger suitbale for the frog mad! 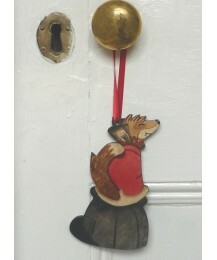 Perfect for hanging on doors, .. 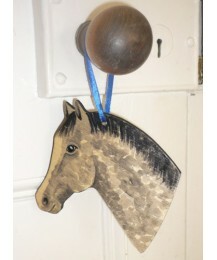 Size: 12cm x 13cm A fun pony door hanger great for hanging on a door/cupboard handle or at t.. 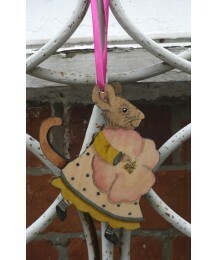 Size: 12.5cm x 9.5cm With their pretty ribbon, our door hangers can be hung from anywhere.. 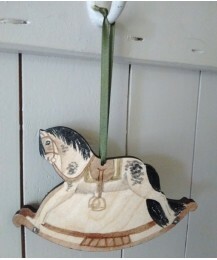 Size: 11cm x 11cm IN STOCK. Can be personalised with a name and date on the back. Please get ..